Sabatelli family $40.00 "#RideLikeDave. Thank you, Team 26!" 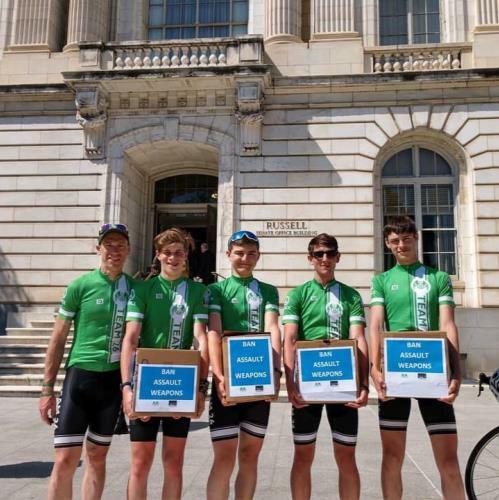 Team 26 will ride from Newtown to Pittsburgh. We will leave Newtown on April 26th and arrive in Pittsburgh on May 2nd with stops in Peekskill, Morristown, Trenton, Philadelphia, the University of Delaware, Baltimore, Gettysburg, and many small towns. To reduce gun violence, we must all come together as one Nation to stomp out hate. So, we'll ride to Pittsburgh uniting Newtown with Squirrel Hill and all communities in between. We will ride with Charlestown, Christchurch, Sutherland Springs, and Oak Creek in our hearts. An attack on one faith is an attack on all faiths. Sabatelli family donated $40.00 April 22, 2019 ... "#RideLikeDave. 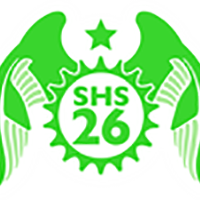 Thank you, Team 26!"